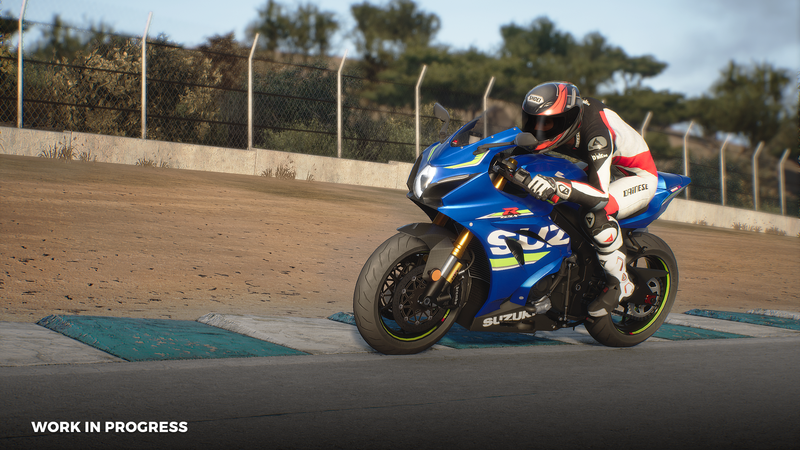 Milestone has announced that its upcoming motorcycle racing video game, RIDE 3, will have multiple special editions, a Season Pass, and some free post-launch DLC. Gold Edition which includes Season Pass,Sport Bikes Pack (4 bikes, 10 events and 3 trophies/achievements), BMW R 1200 GS Pack (with the iconic bike, it includes 5 events and 3 trophies/achievements) and the Credits Multiplier that doubles credits achieved after every event in any game mode. Gold Edition which includes also Season Pass,Sport Bikes Pack, BMW R 1200 GS Pack, Credits Multiplier, a dynamic theme with the Ducati Panigale V4 (available only on PS4) and 3 days early access. RIDE 3‘s Season Pass, which will add more than 12 hours of gameplay, will include 12 “premium” DLCs, 120 additional events, 36 trophies/achievements, and 60 bikes including the Mr. Martini Supercustom. Free post-launch content will include 12 DLCs, 12 bikes, and 60 additional events, which will add more than 6 hours of gameplay. RIDE 3 will release on the PlayStation 4, Xbox One, and PC. For more on the series, check out our previous coverage.